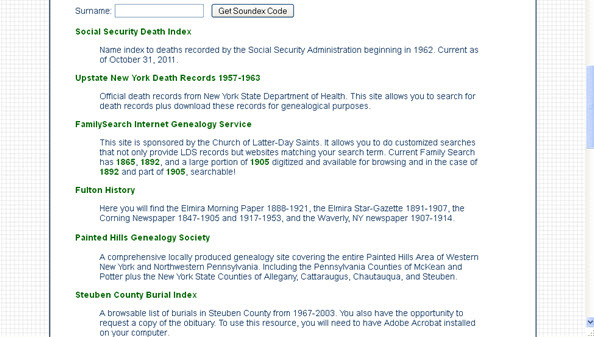 This entry was posted in Beneficial Bits n' Bytes, Uncategorized and tagged death records, new york, nys, vital statistics by ccld. Bookmark the permalink. Next → Next post: You ask…What’s happening at the Big Flats Library?